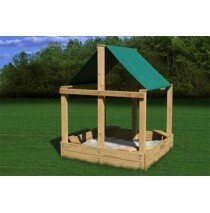 Covered Sandbox Kit Specifications: 5 foot x 5 foot sand box 11" deep Extended height roof .. 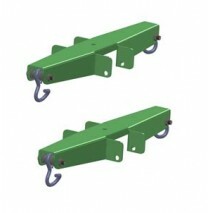 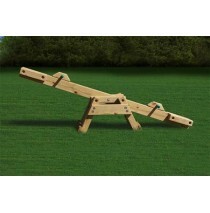 Specifications: Two assembled handle blocks with bar (available in redwood or pine) Sturdy c.. 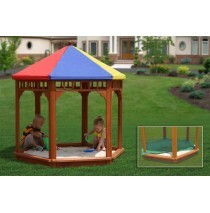 The Play-Zee-Bo Sandbox has a really cool name and is made from wood which has a stain applied to it..
3 Sizes Available! 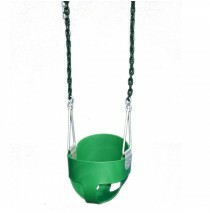 Heavyweight 8 oz. 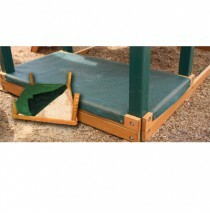 laminated MESH material keeps leaves, sticks and small an..
See Saw is available in Preserved Pine is factory stained and sealed with an amber finish. 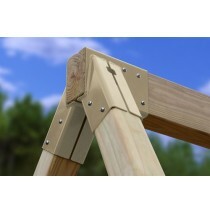 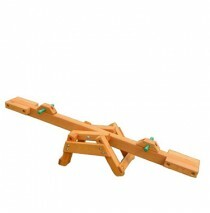 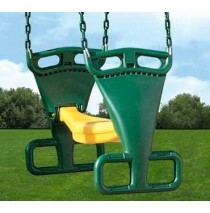 Our great..
See Saw is available in redwood is factory stained and sealed with a redwood finish. 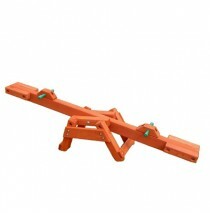 Our great see-s.. 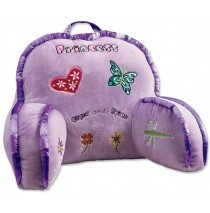 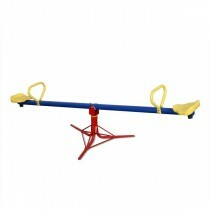 This sturdy steel frame construction is easy to assemble and promotes balance and coordination skill..